Home / Blog / Mental Health / Are You Lonely or Are You Depressed? Are You Lonely or Are You Depressed? Depression and feelings of loneliness are often closely related and some even believe that when someone is lonely it is simply another form of being depressed. There can be a lot of confusion between the two problems as people may find it difficult to identify what they are actually feeling. It can be hard to pinpoint feelings of loneliness and whether they are a symptom of depression or if you simply need more human connection. Loneliness comes from a deep emotional drive that human beings have to feel that they belong. They want to feel socially connected and experience intimate relationships with others. If those needs are not met or they are rejected in some way it can lead to feelings of loneliness. When someone feels lonely it is directly related to how they feel about their relationships while depression is more a general feeling of sadness or hopelessness that doesn’t always have a direct cause. Depression is not as connected to a specific motivational drive the way that loneliness is. 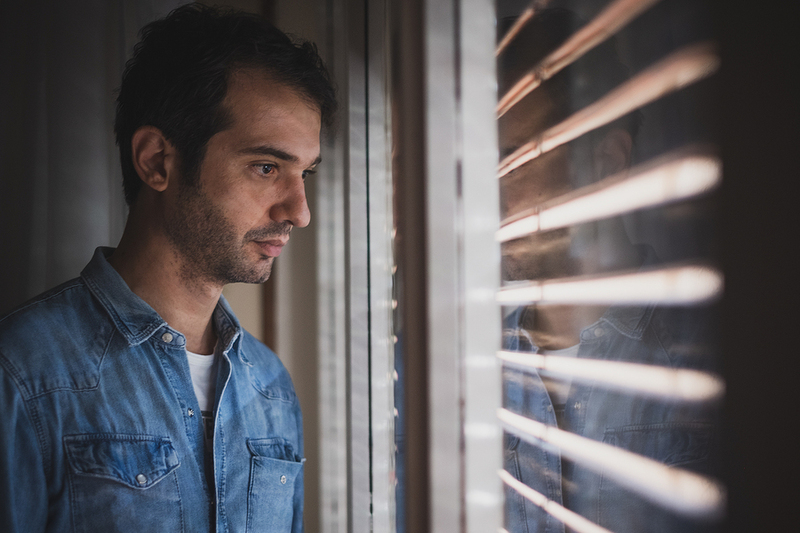 Someone who is depressed may have feelings of worthlessness or loss of interest that are not related to specific problems like social isolation. One thing to keep in mind is that although loneliness and depression are two separate issues, it is very common for people to feel both lonely and depressed. Someone who suffers from depression begin to withdraw from their social relationships and isolate themselves in a way that leads to loneliness. On the other hand, not everyone who is lonely is depressed and not everyone who is depressed is lonely; it simply depends on their personal circumstances. If you are experiencing feelings of either loneliness or depression, talk to a counselor to work on solutions to improve your mental health and connections with others.